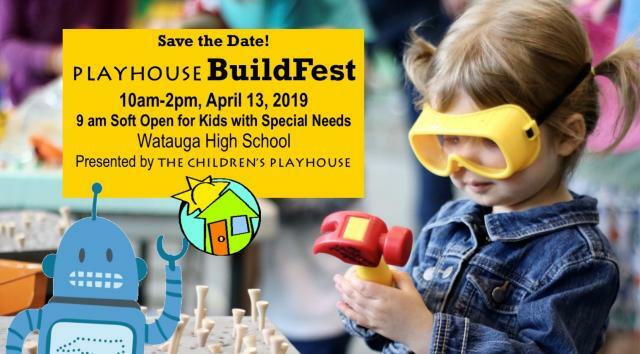 Presented by The Children’s Playhouse and the North Carolina Science Festival, this FREE event features hands-on STEAM (science, technology, engineering, art and math) activities for kids aged 2-12. There will be a special “soft open” from 9 am to 10 am for kids with special needs. Last year's BuildFest was enjoyed by 1350 adults and kids and featured over 50 hands-on activities and an amazing physics show.